As part of my pre-HR Technology conference coverage, I’m sitting down with 3 more startup founders and CEOs to talk about their products, services and technology offerings that make their company innovative and unique. These are ten minute lightening interviews contained within a single podcast. You can click here to check out my podcast that launched earlier this week featuring 3 other conversations with CEOs and founders. Click here. 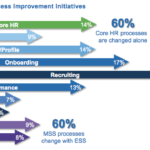 One of the reasons for the need for HR technologies is the focus on business processes within the HR and talent acquisition function, and it’s what I’m living and breathing every day in my new role. Processes are essential as organizations look to streamline, standardize or scale their organizations. We’re living and working in a strong economy and smart businesses are taking advantage of them by improving the HR business and function. Jeremy Ames talks about HR technology Implementation company called Hive Tech HR. Jeremy walks us through about how he has progressed in his company and the goals of the organization. Jeremy’s company focuses on HR technology implementation for all types for the employment cycle. 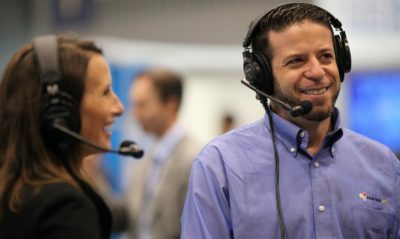 While he doesn’t have an HR technology product, he is involved in the implementation of very complex HR technology products, systems and suites. 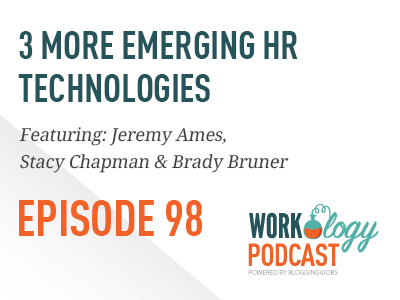 Jeremy provides our listeners with tips on how to navigate not just the demo and expo hall but how to find, vet and select tech when you aren’t at an event like HR Tech. Here’s the link to book some time to talk to Jeremy and his team to help you vet and plan on HR tech demo strategy. Click here.